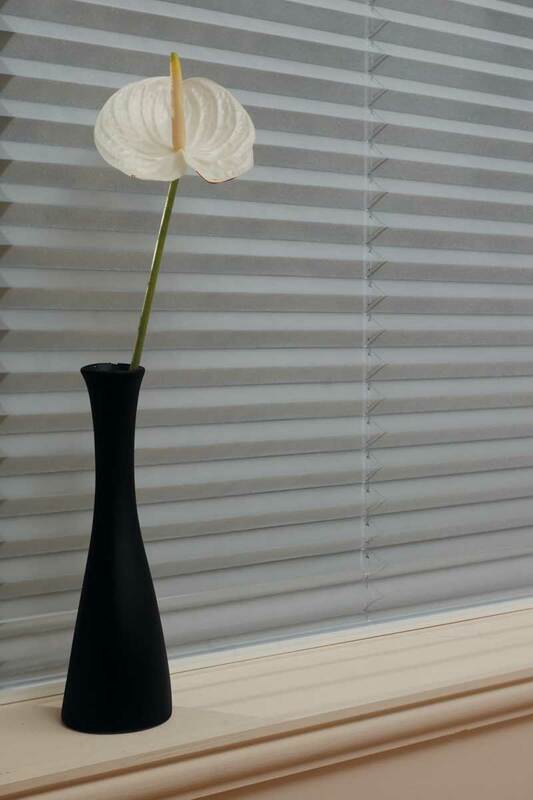 We can create pleated blinds for a variety of window shapes and sizes, which means they can be used for any room setting - even if the windows are bespoke. 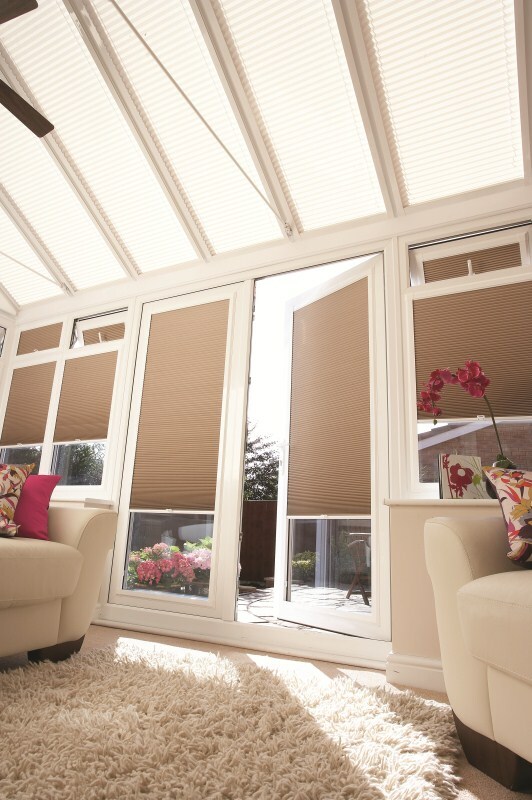 Because we can create them for any size & shape of window, the pleated blind is the ideal choice for a conservatory or skylight windows. 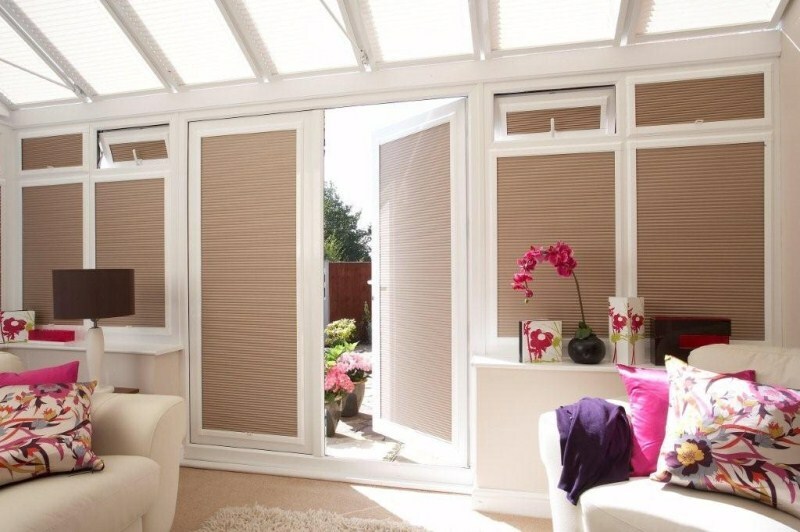 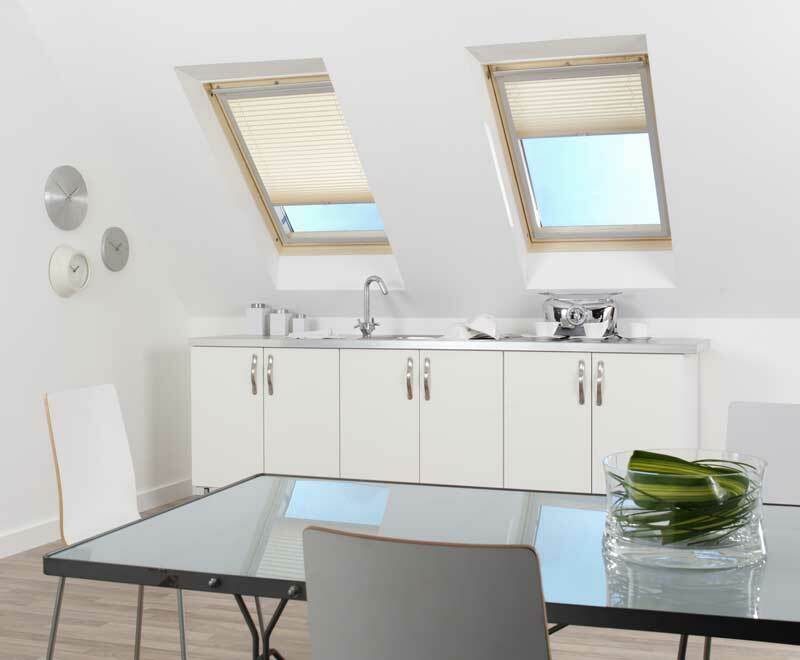 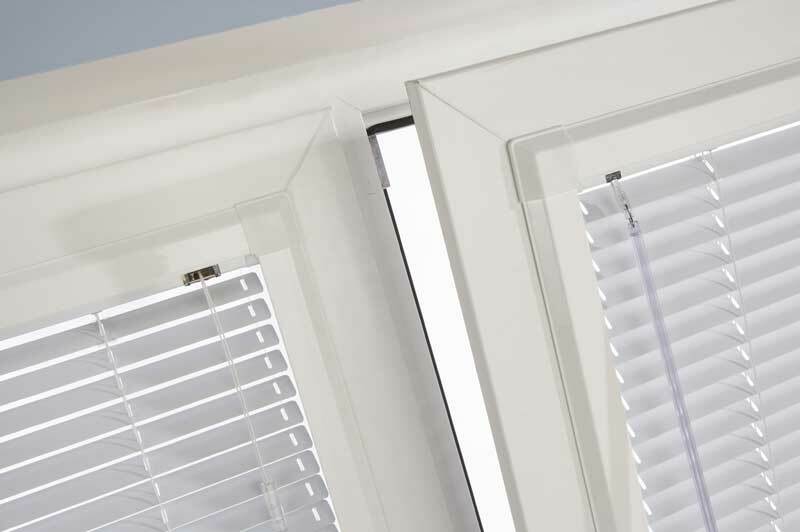 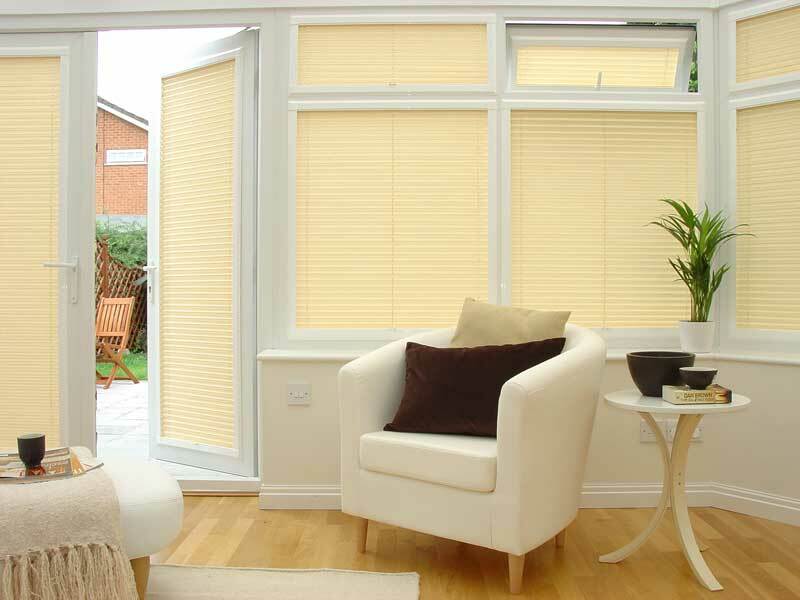 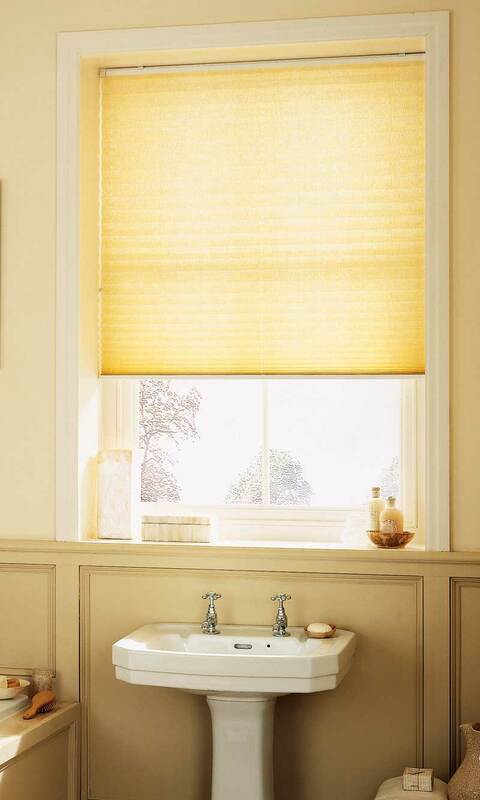 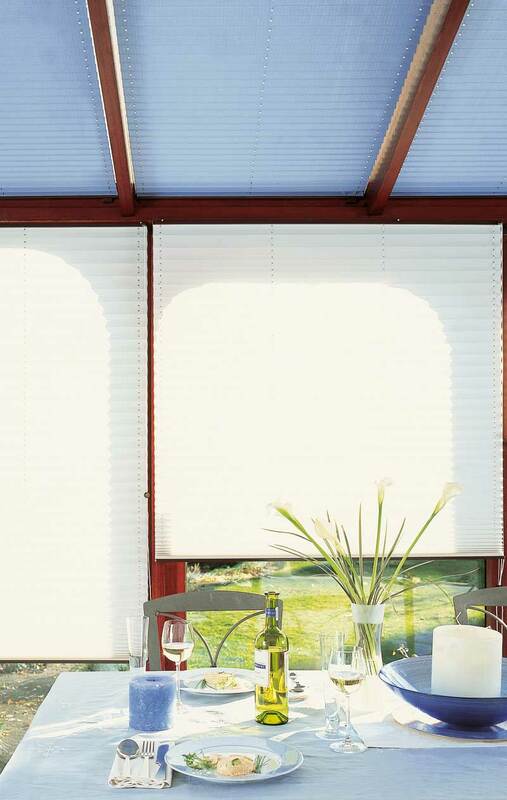 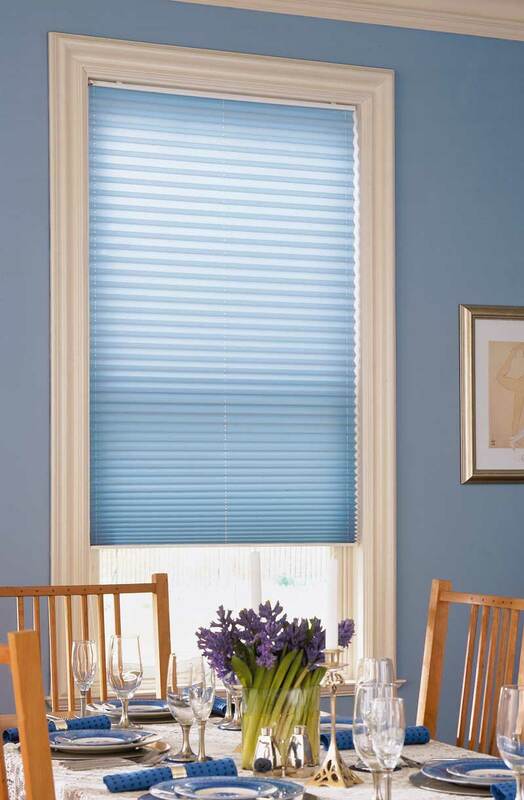 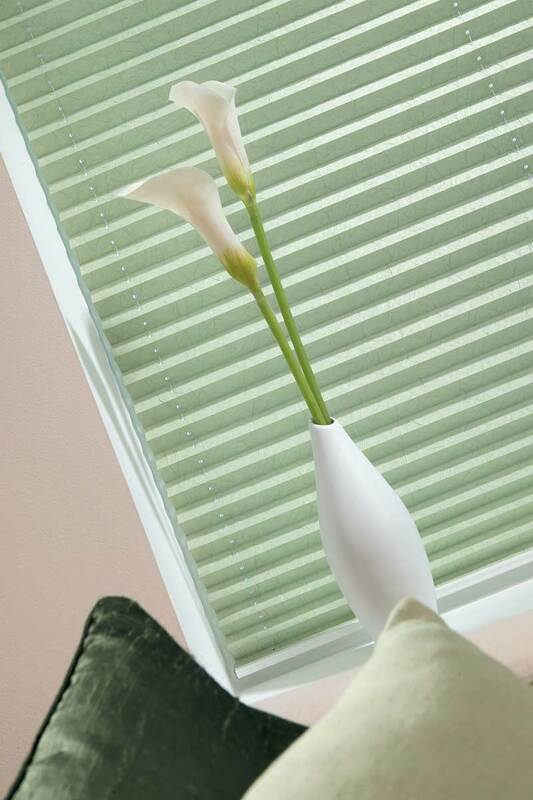 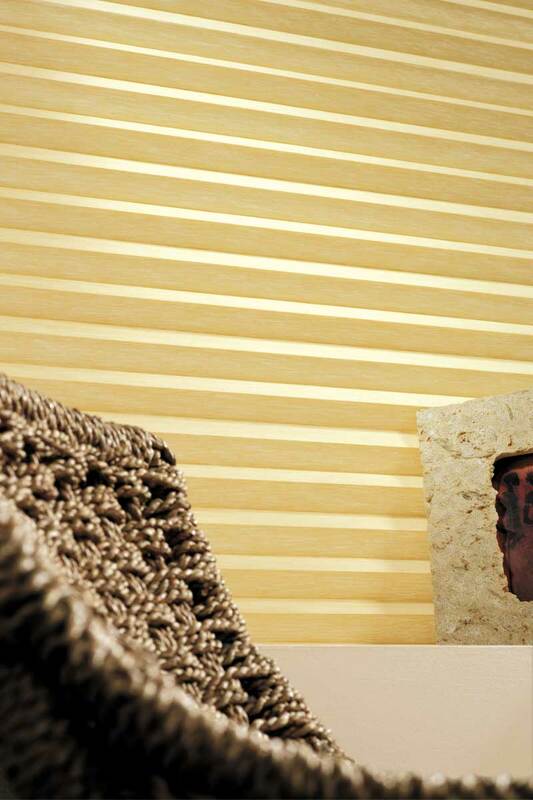 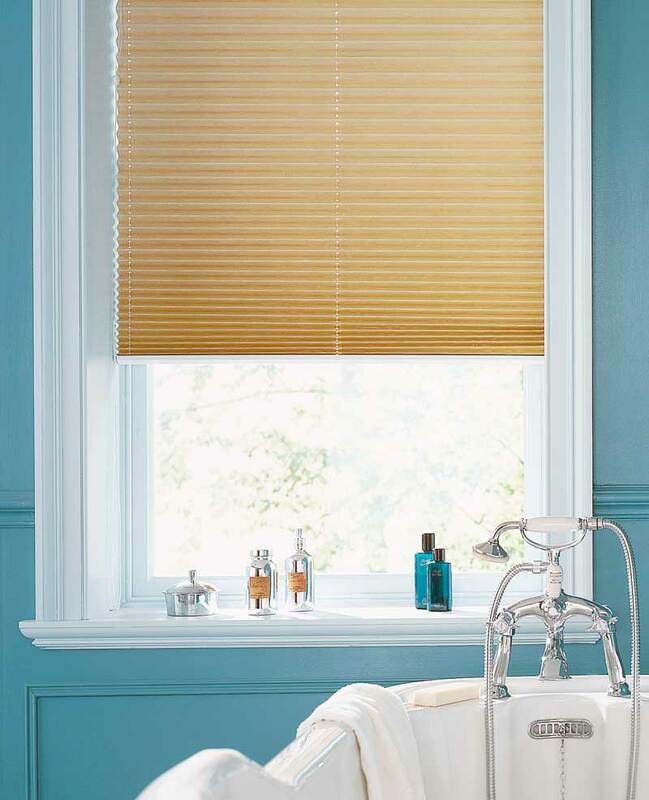 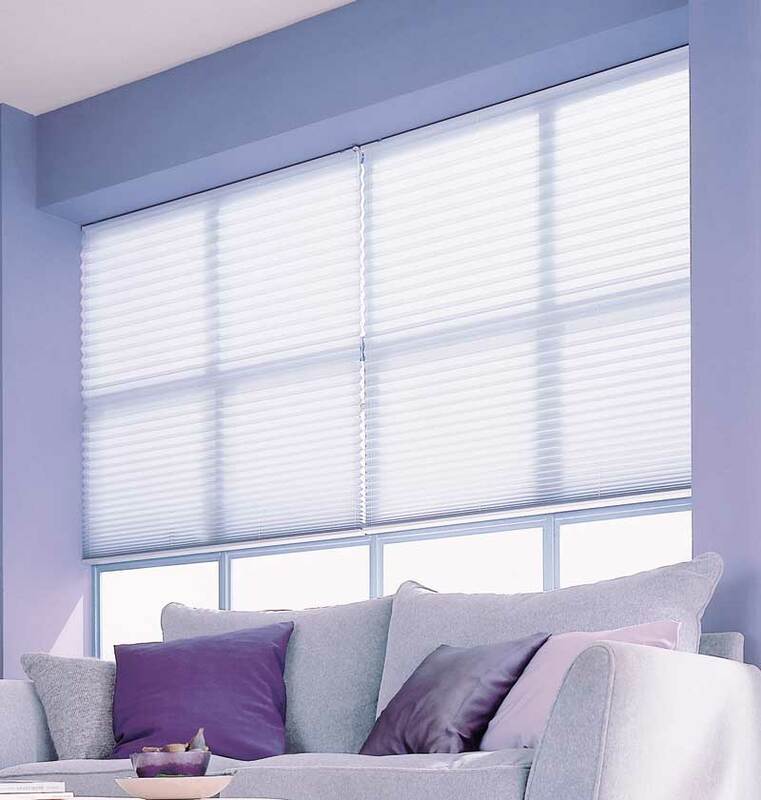 Our pleated blinds are available with metal backed fabrics for the reduction of heat (and increased Winter insulation), or standard lined fabric if heat control is not required. 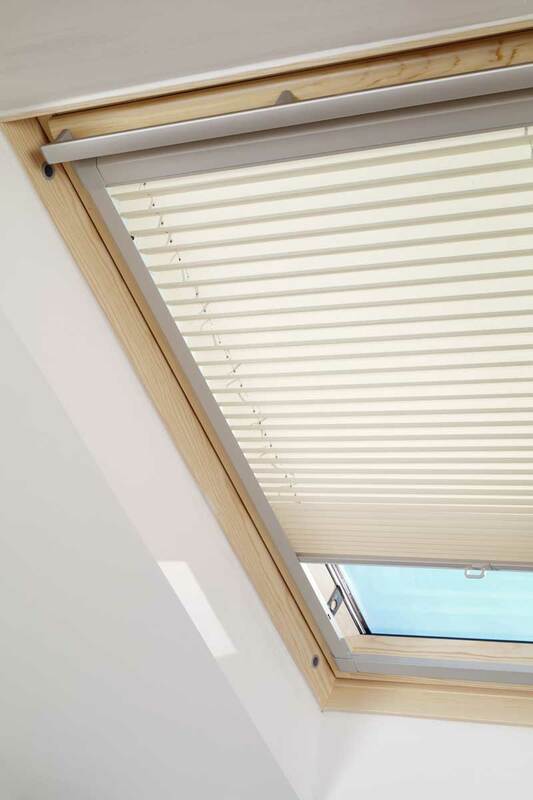 When we measure pleated blinds for roof/skylight windows, we design them with tension cables to keep the fabric tight to the window - preventing ugly blind sagging which can occur with other manufacturers blinds. 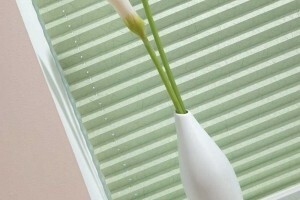 They are also made using an equal pleat system to keep a uniform pleat across the whole length of the blind. 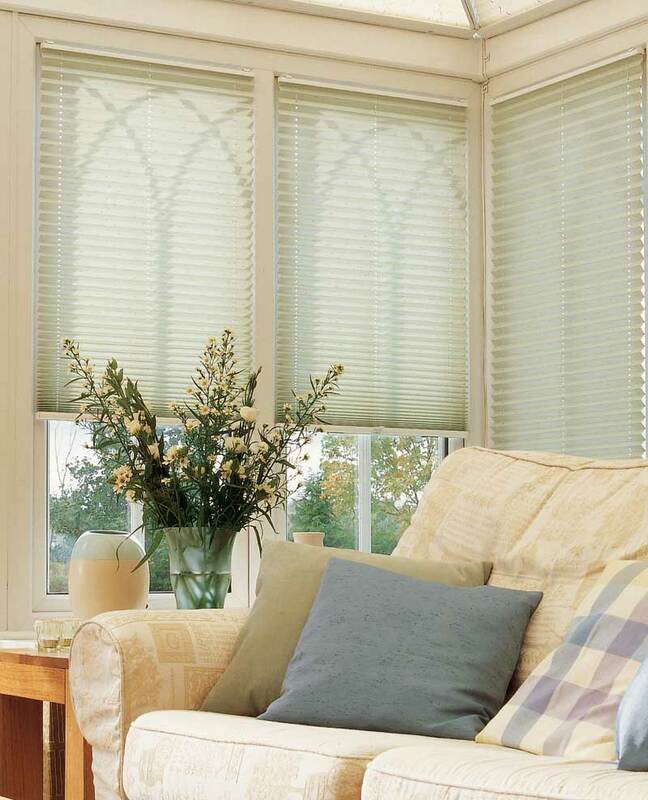 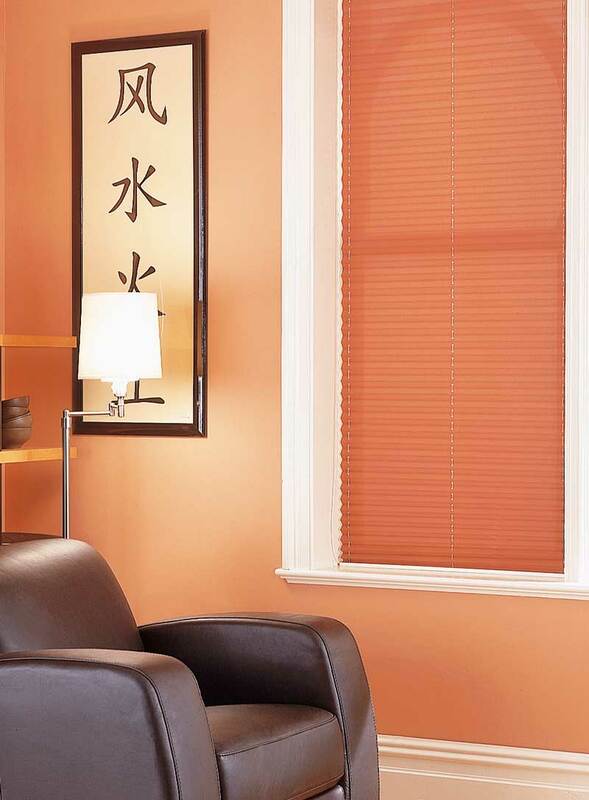 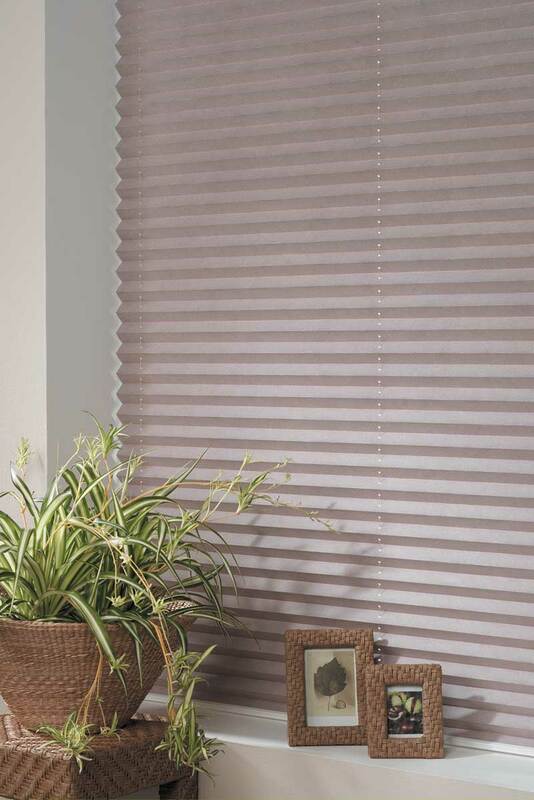 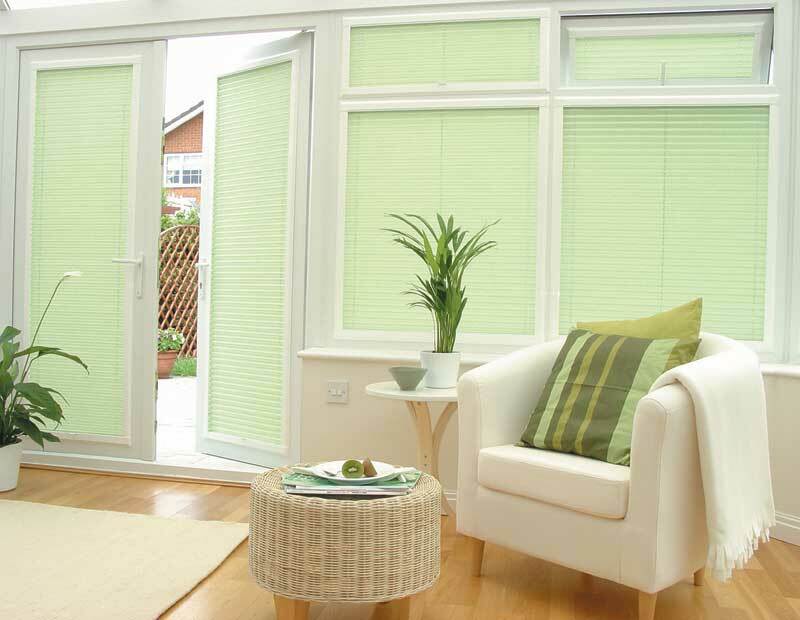 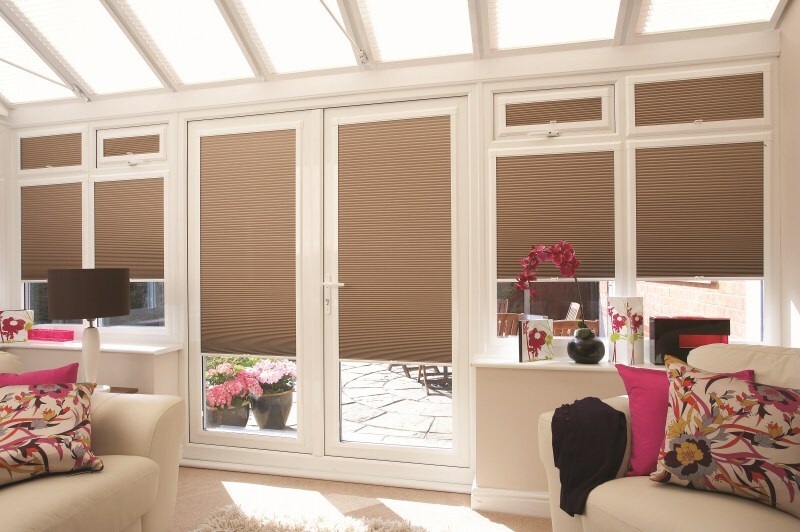 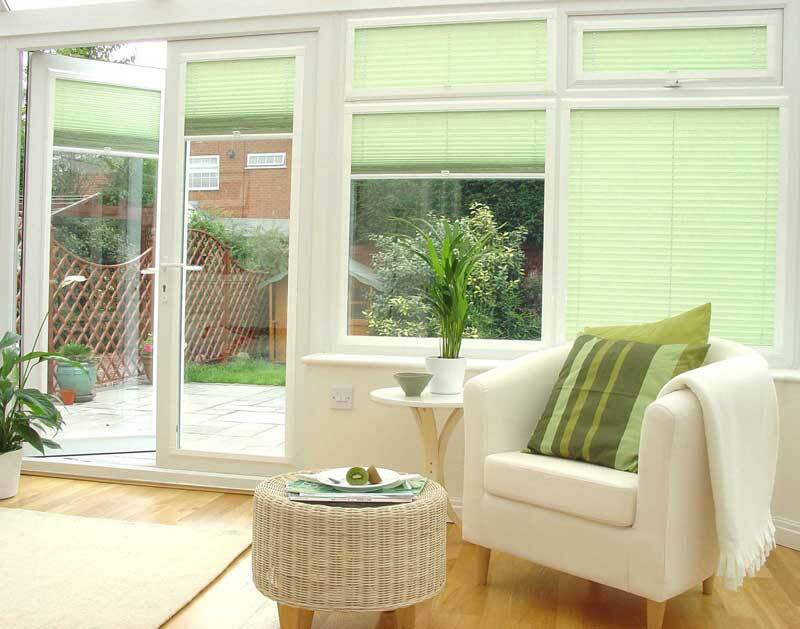 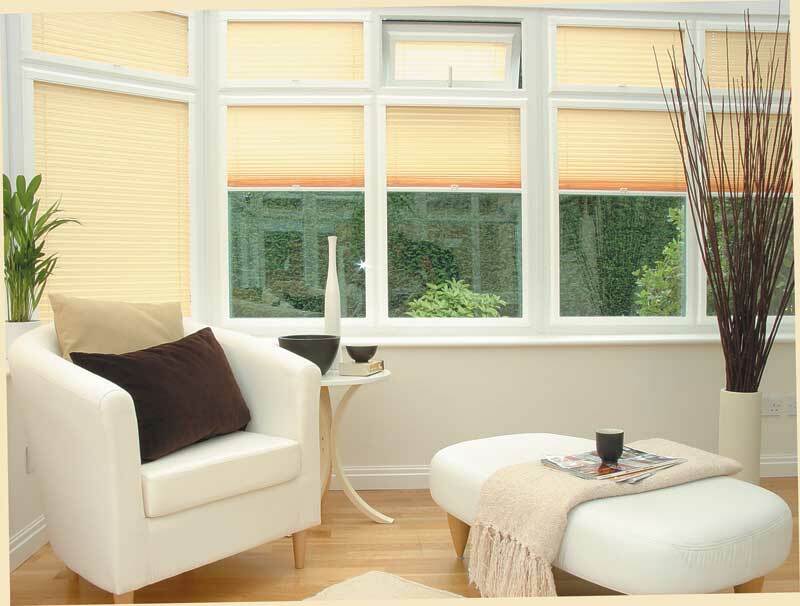 As with all our blinds, we have a huge range of colours and styles of fabric. 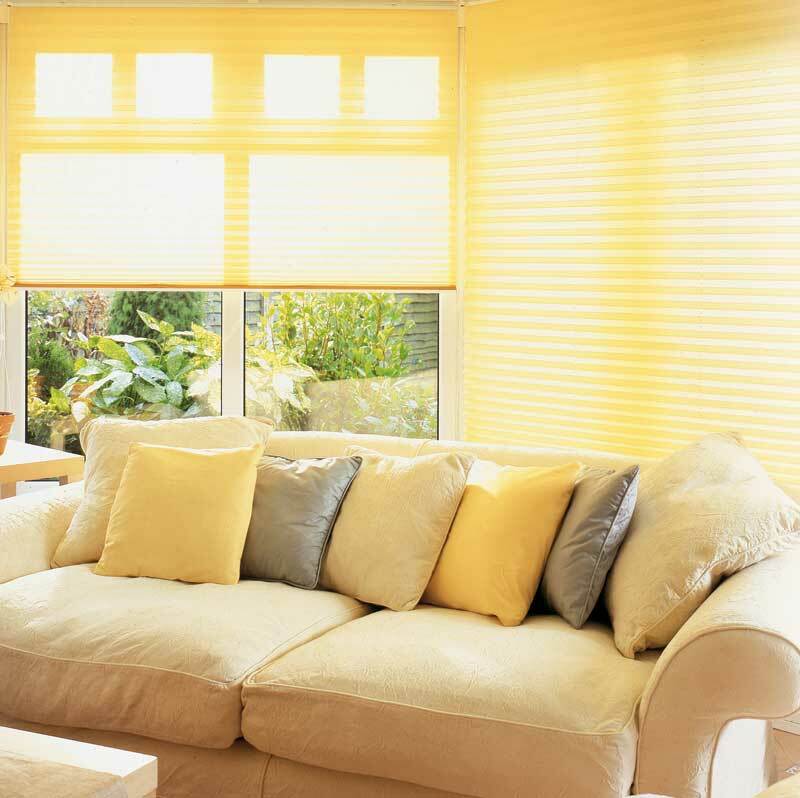 Contact us now to arrange a free home consultation to see the colours and styles in your home.